You are here: Home » Thank you for your nomination! We will be in contact with you about your nominee. Thank you for supporting the fight against breast cancer and for helping to make Northwest Ohio a better place. 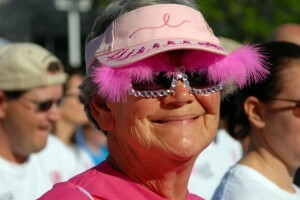 If you have any questions, please contact us at info@komennwohio.org or 419-724-2873. Save the Date for Race for the Cure 2017! Make sure these dates are on your calendar. 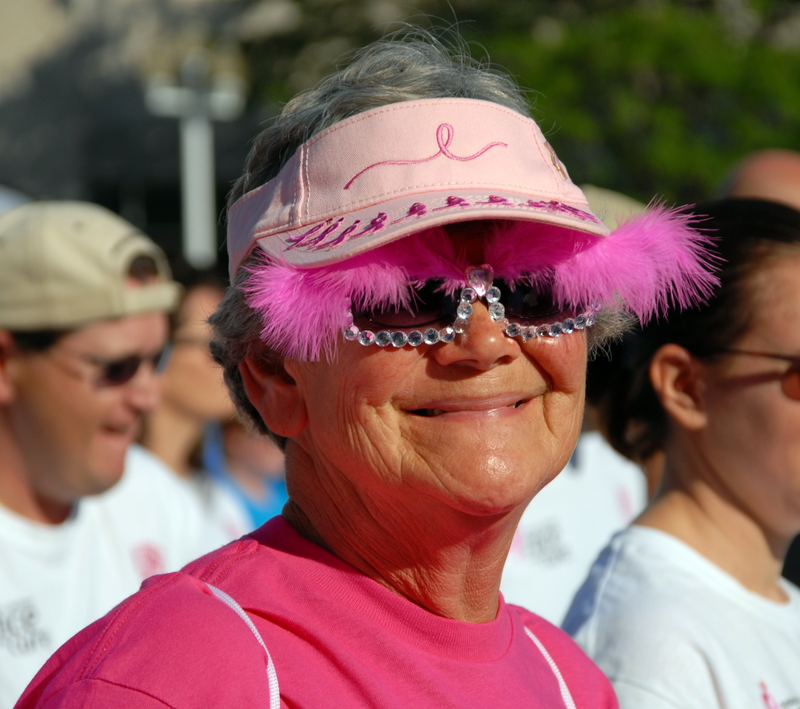 Registration for the Susan G. Komen Northwest Ohio Race for the Cure opens on April 1, 2017! 5th Annual Susan G. Komen Northwest Ohio Findlay Race for the Cure – Saturday, September 23, 2017. 24rd Annual Susan G. Komen Northwest Ohio Toledo Race for the Cure – Sunday, September 24, 2017.